Advisor Michael Hollo works on the Finerty Team to help clients achieve their goals, whatever they may be. At his core, Michael is a problem solver and enjoys tackling the most complex issues for his clients, particularly estate planning and charitable giving to help clients leave a lasting legacy. Michael earned his B.S.E. in Operations Research & Financial Engineering from Princeton University and his M.B.A. in Finance and Entrepreneurial Management from the Wharton School at the University of Pennsylvania. 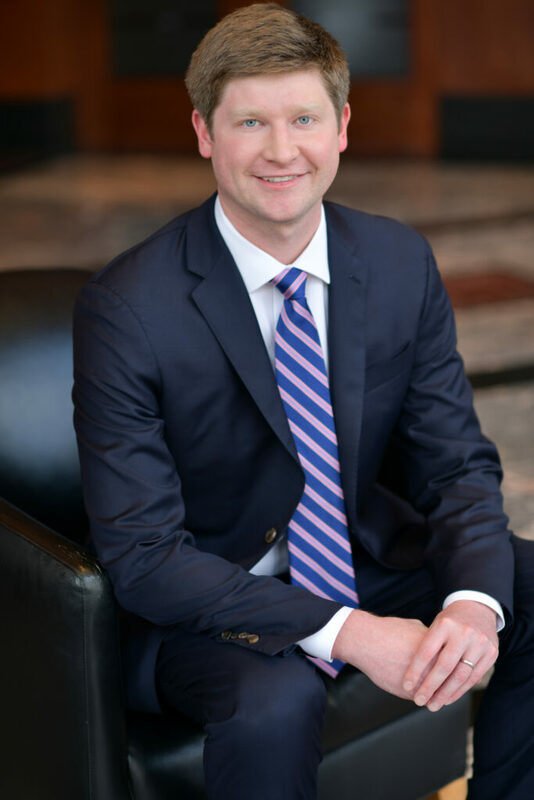 Prior to joining Moneta in 2018, Michael was a Vice President for Winona Capital, a consumer-focused private equity firm in Chicago. Previously, he was an Associate for River Branch Holdings (acquired by Piper Jaffray) where he advised financial institutions on mergers, acquisitions and private investments. From retirement planning and financial independence to the complex transfer of generation wealth and alternative investment strategies, Michael’s service oriented nature ensures that he always puts his clients’ interests first. He is rewarded by getting to know his clients and their families on a personal level, and by helping them achieve their goals over the long term. Outside of work, Michael enjoys playing golf and squash and spending lots of time outdoors with his wife, Amy, and their dog, Derby. He is excited about being back in his hometown, St. Louis, and getting involved with the local community via organizations such as the Donald Danforth Plant Science Center, The Muny, The Magic House and his alma maters: MICDS, Princeton and Wharton.